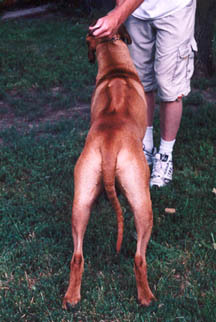 Desmond earned his Championship in just 4 days of showing. 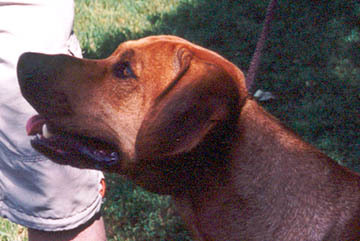 then took Best Puppy in Group! 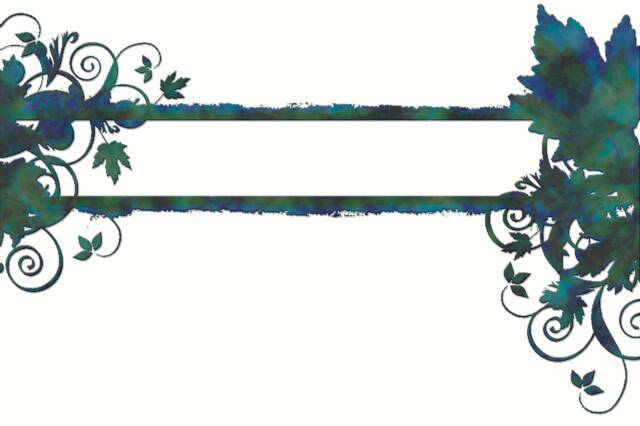 I am pleased to say that it has been like this ever since! 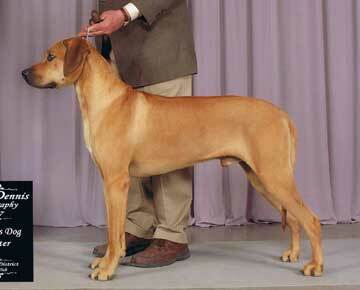 Desmond's first time out as a special he took Breed and a Group 2!!! 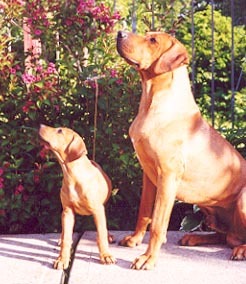 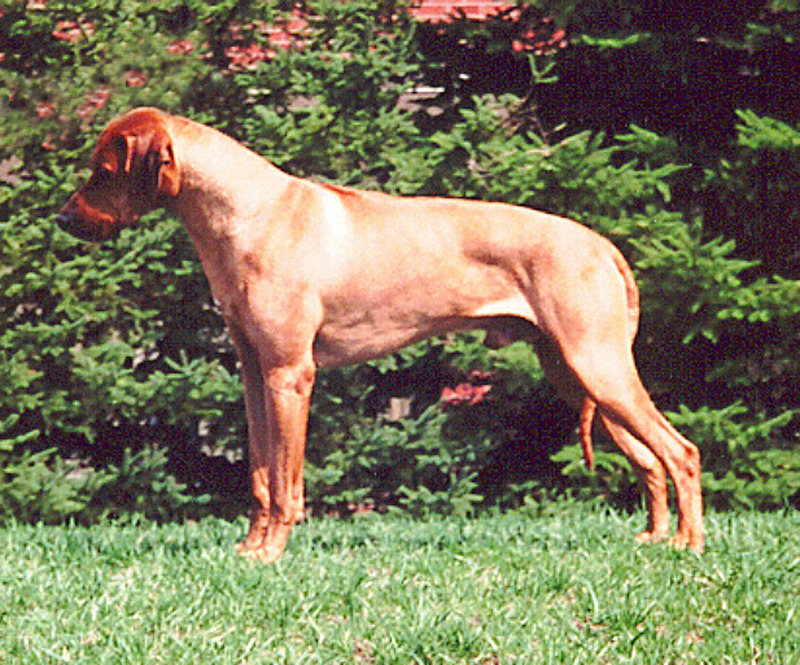 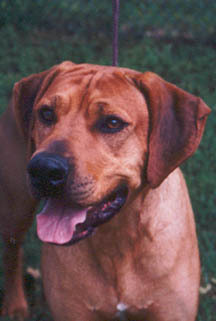 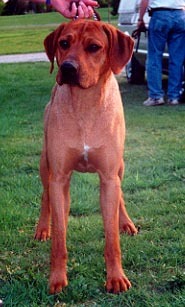 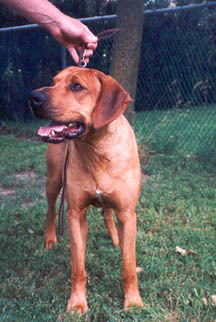 #1 Ridgeback in Canada 2001!